Here you can find our renowned airplane kit builds. From when we were young as a company until recently we have built numerous Evolution kits. 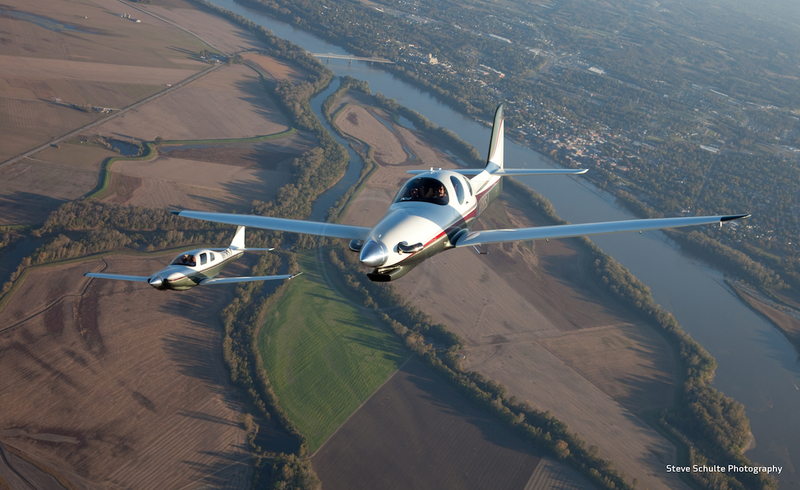 We take a lot of pride in these planes. 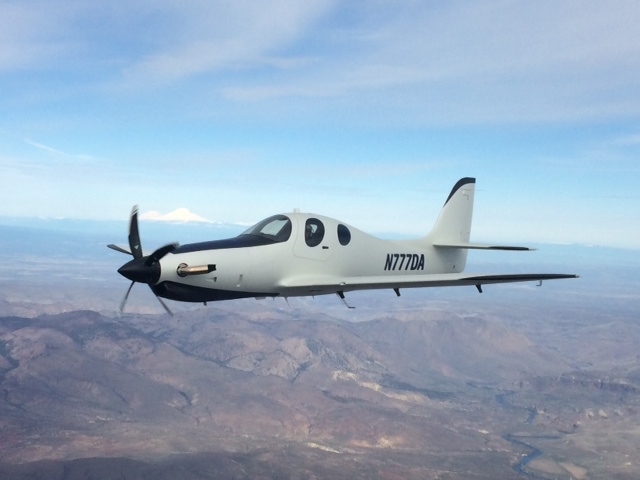 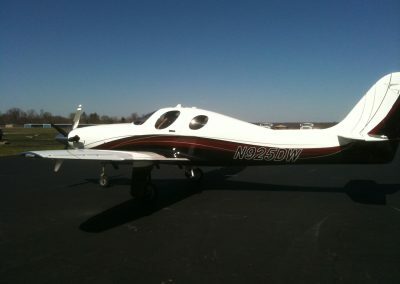 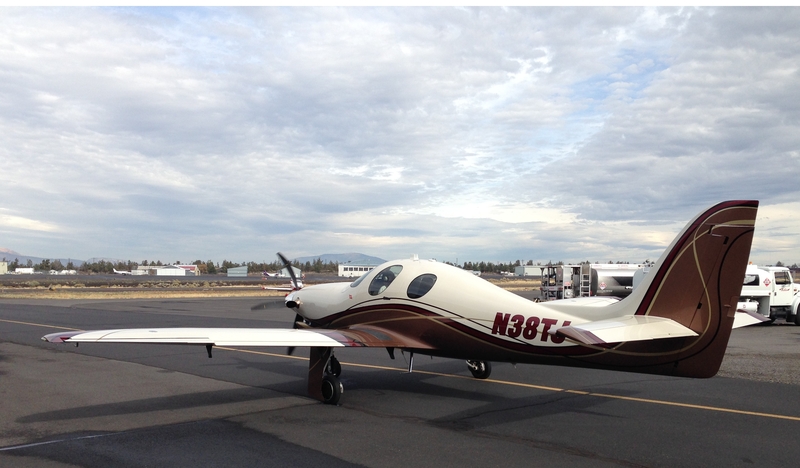 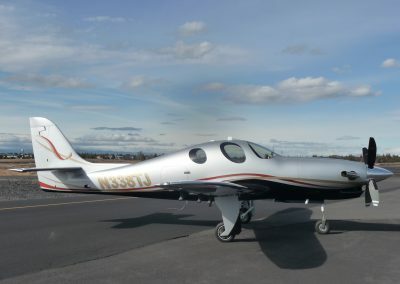 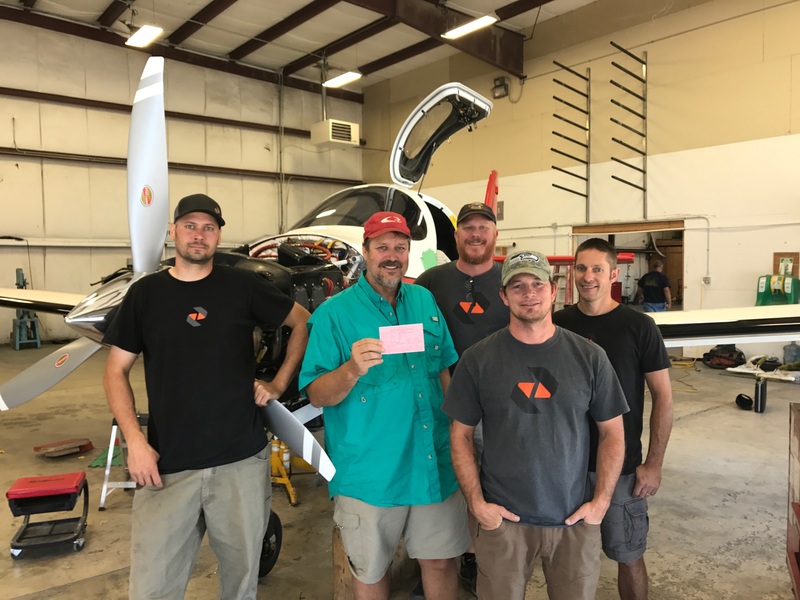 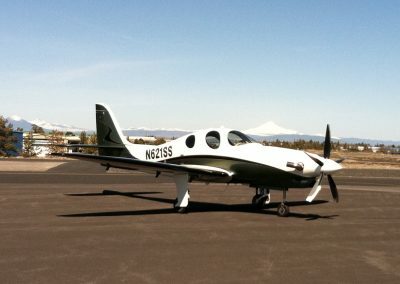 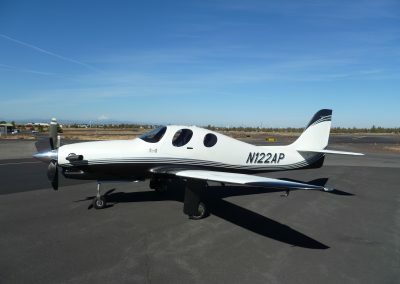 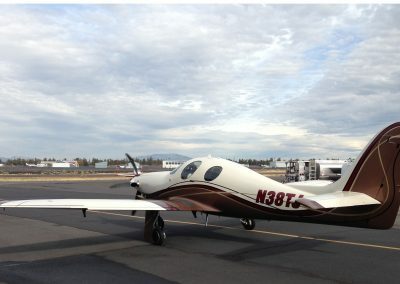 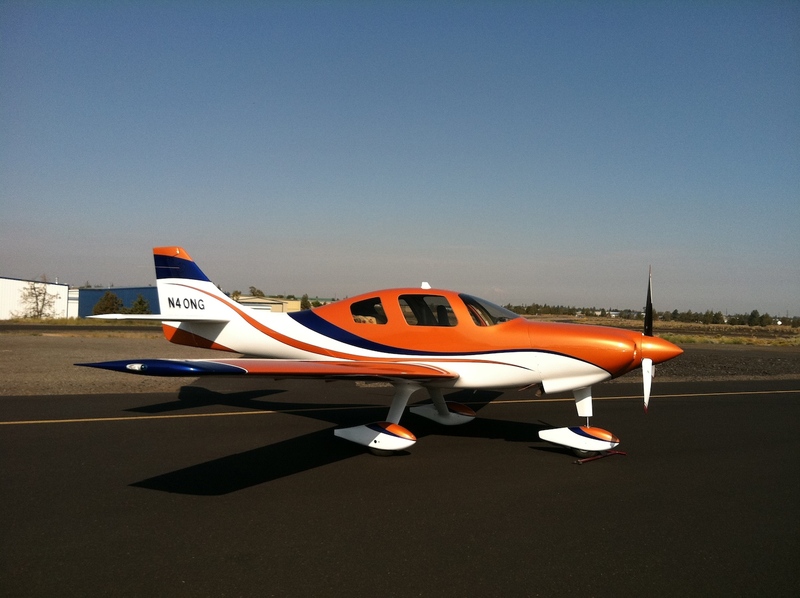 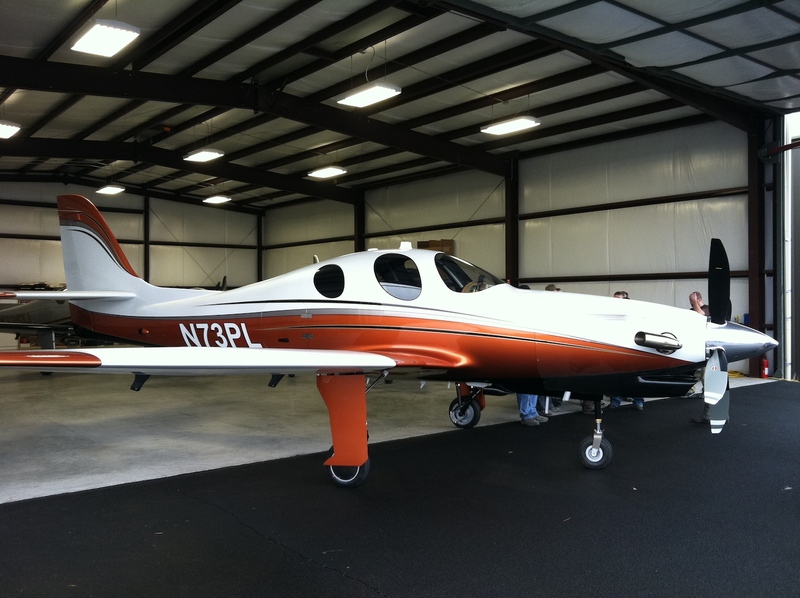 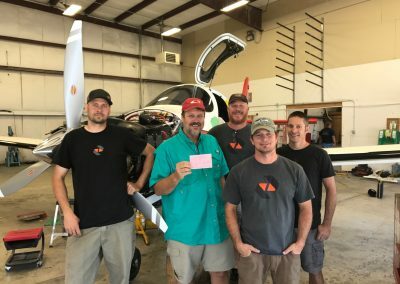 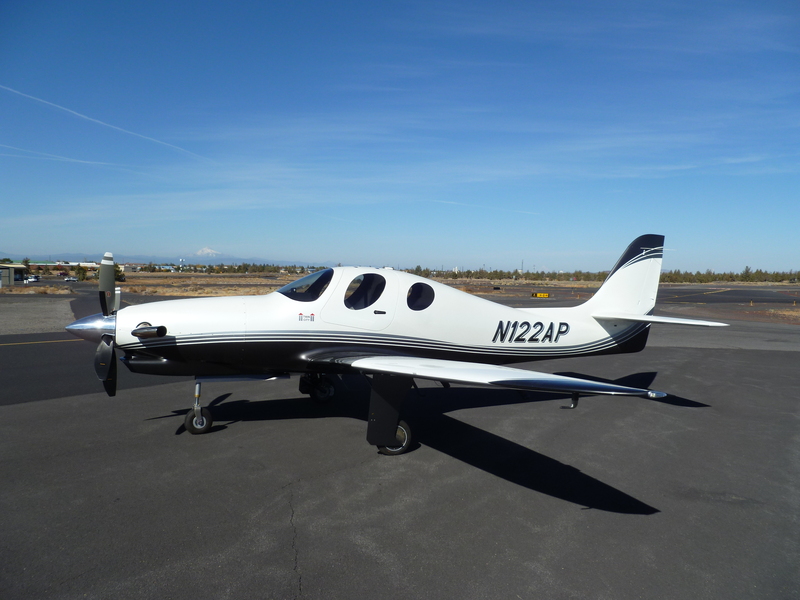 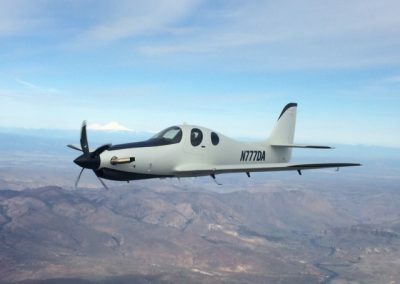 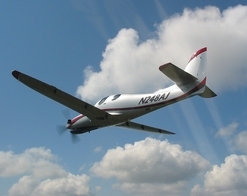 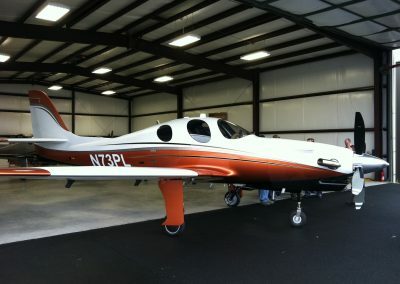 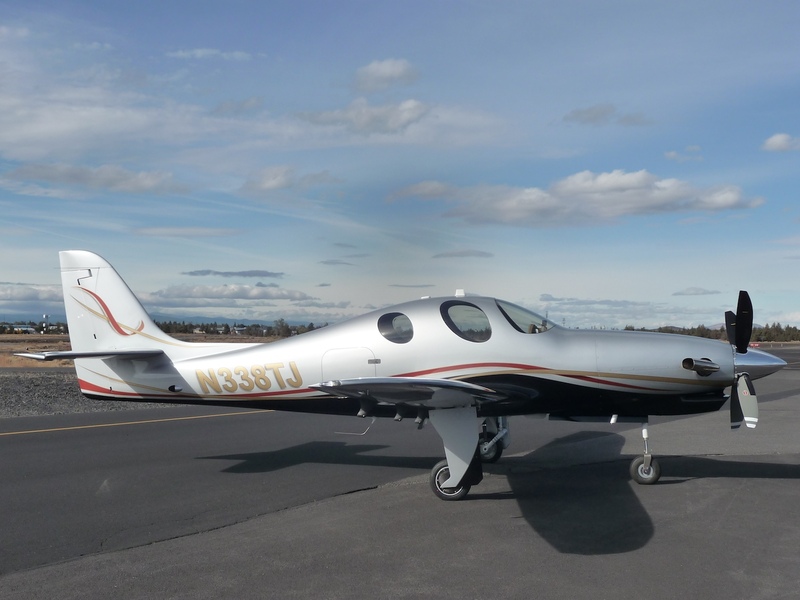 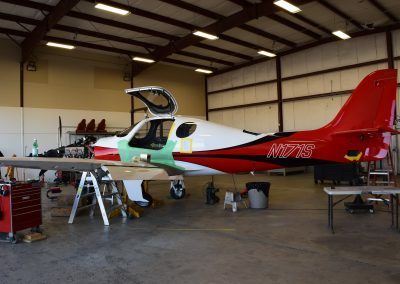 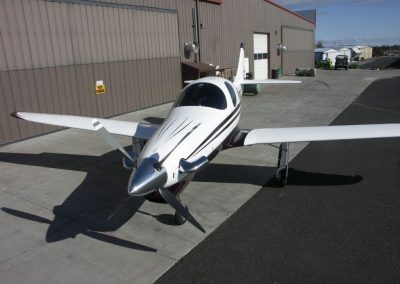 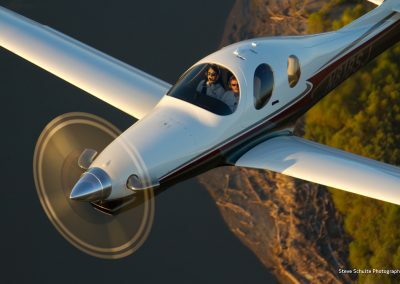 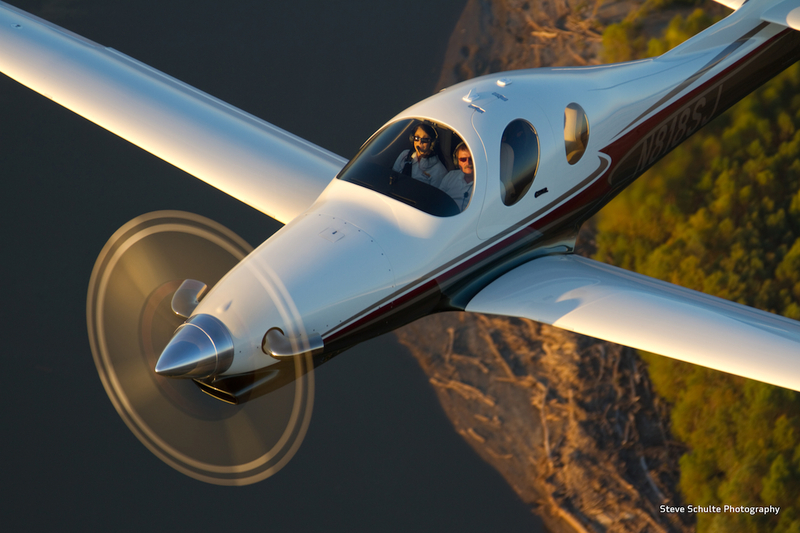 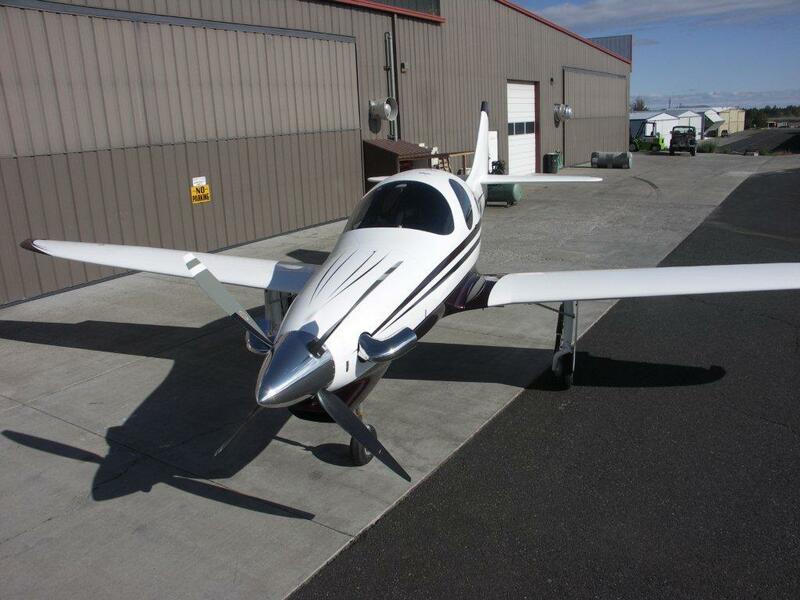 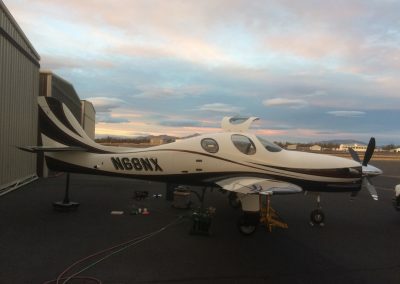 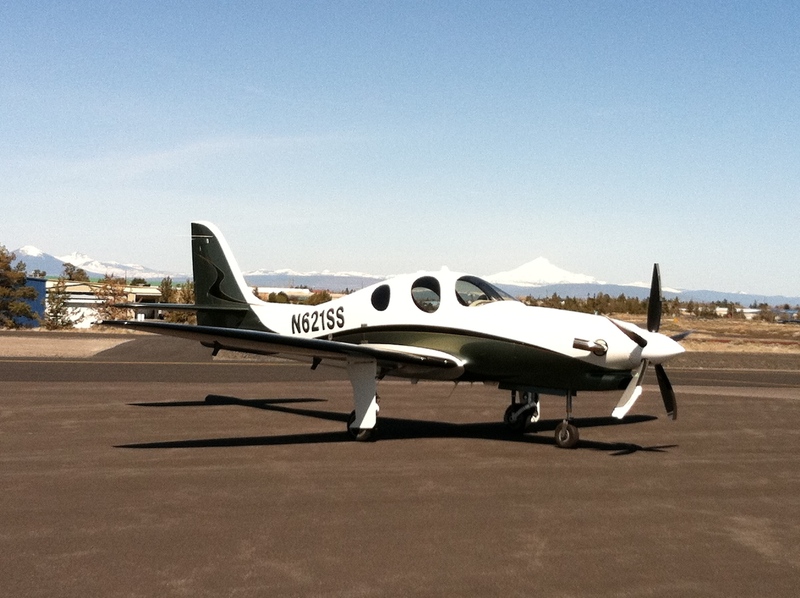 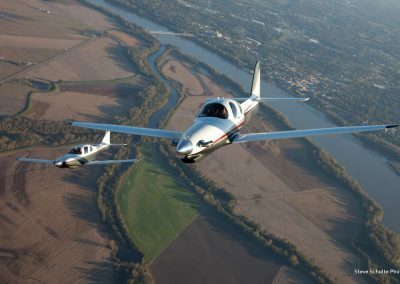 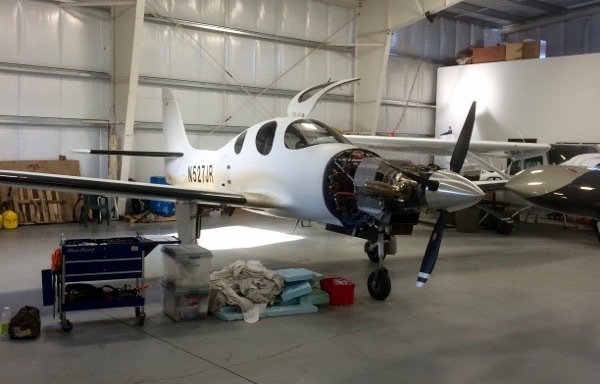 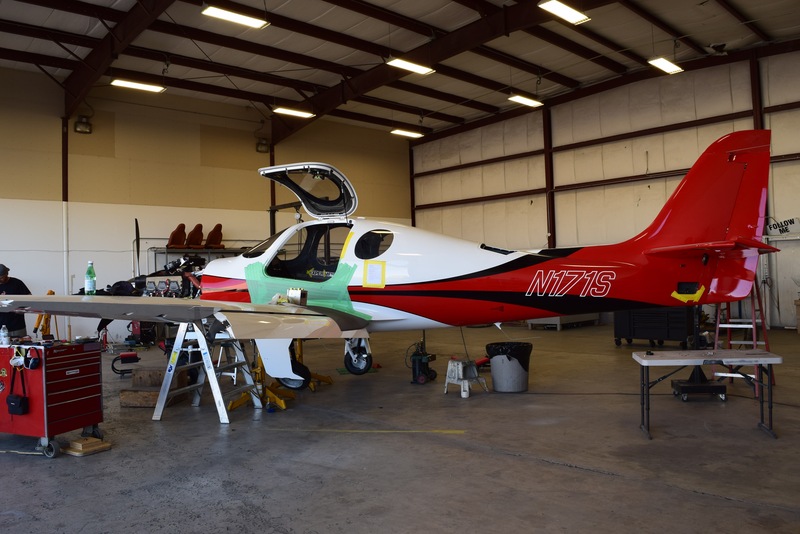 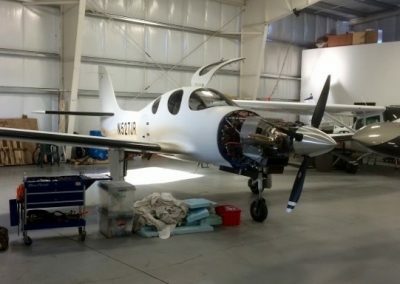 Check out the new website for Evolution Aircraft (formerly Lancair) here.